We are an exclusive installer of Parco windows. Parco manufactures low-maintenance, high-quality windows for residential and commercial purposes. Call us today for your replacement windows. New doors can give your home or business the transformation it needs. Ziegler Window & Door is your local choice for replacement interior and exterior doors. Arrange a time for your service today. Ziegler Window & Door is owned and operated by a committed and hardworking contractor. Learn more about Mark Ziegler and his dedication to his craft. You can live in a beautiful home or work in an energy efficient building! Call Ziegler Window & Door for replacement window and door installation in Wisconsin Rapids, WI today. Ziegler Window & Door offers high-quality replacement windows and doors in Wisconsin Rapids, Wisconsin. Since 1983, our contractor has installed durable and useful features for residential and commercial buildings. You’ll have the windows and doors you need to save money on your energy bills and increase your building’s appeal. Call Ziegler Window & Door today and see why residents in Wisconsin Rapids are talking about our services. Parco windows are some of the highest quality windows on the market today. These durable windows are made right around the corner in Eau Claire, WI. 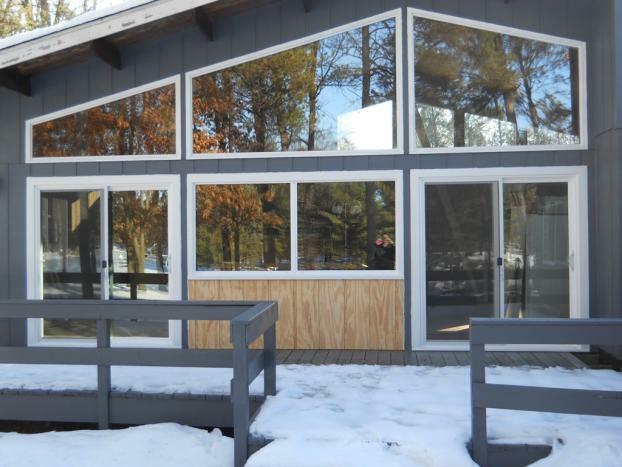 Made of strong glass, Parco windows are long-lasting and extremely energy-efficient – making them able to withstand the treacherous Wisconsin climate. Parco windows have a lifetime warranty – if anything happens, an installer from Parco will replace them for you. 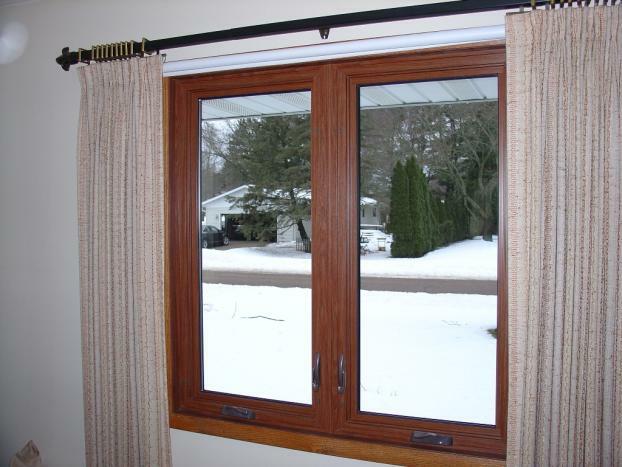 Call your local Parco window installer in Wisconsin Rapids, WI today to experience the difference. You’ll work directly with our owner and operator, Mark Ziegler. You won’t be pressured to go with materials outside of your budget. You’ll have durable options to protect and invest in your building. Don’t wait – bring class and functionality to your building by calling us today! Copyright © 2019 Ziegler Window & Door, all rights reserved.